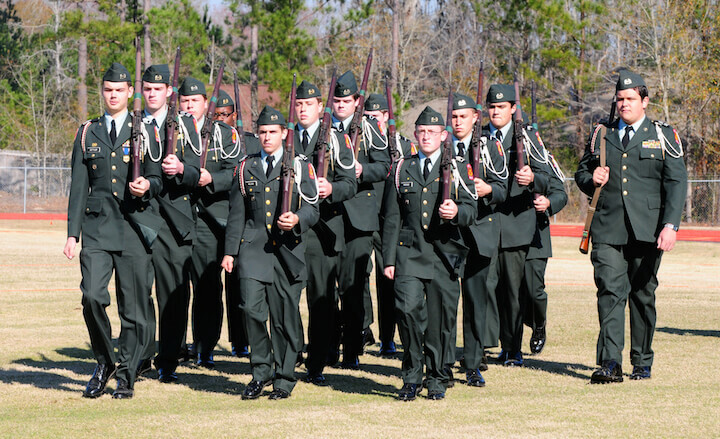 Having been around for over a century, Benedictine Military School (BC) was in need of major rebranding efforts due to a decline in enrollment. With the goal to reinvigorate the school, our strategy was to develop a noteworthy campaign to help rebrand BC. We developed the campaign “The 400” which was geared towards a male-oriented audience due to the all-boy demographic of the school and was a spin-off of the popular action movie 300. Our goal was to increase enrollment to 400 and to encourage a buy-in into the campaign from the parents of students, alumni, and the faculty and staff of BC. 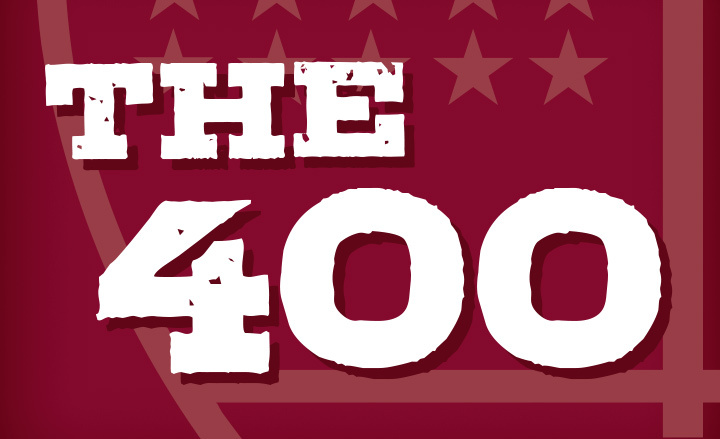 With the strategy of billboards, radio, print, and even bumper stickers, we were able to gain a huge name recognition for “The 400” campaign throughout Savannah and the coastal Georgia area. 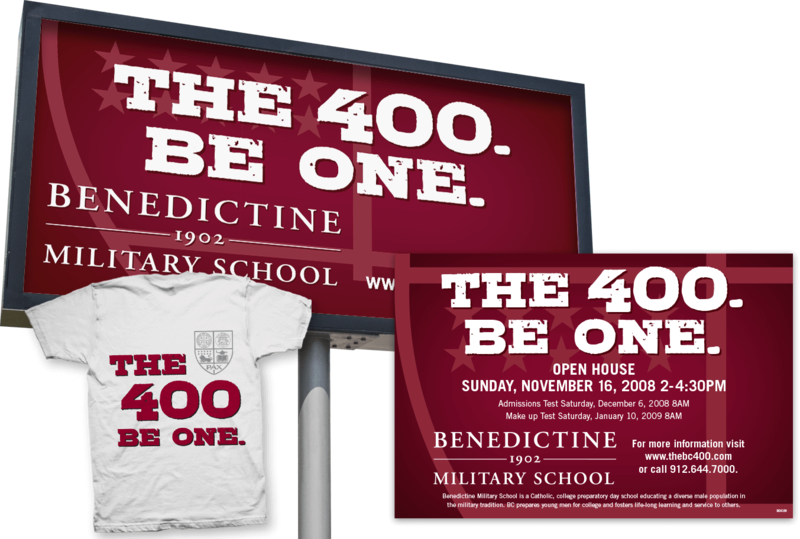 Behind the new “The 400” campaign, BC’s enrollment has reached the 400 mark, is continuing to grow, and BC is once again the “select” school of choice in Savannah!